As of 01 June 2017 this page will serve as a demo for the Fishweights mobile apps. The apps work offline thus can be used anywhere at any time. Freshwater fishes worldwide comprise more than 13000 species, of which approximately 280 are found in Southern Africa. 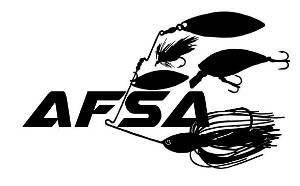 Listed below are the major fishes of interest to anglers. 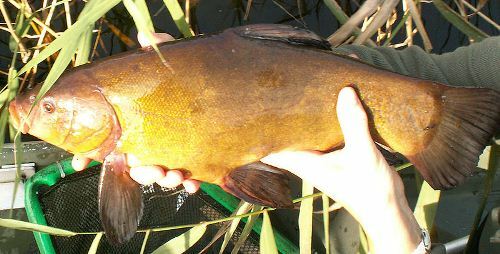 FishWeights lets anglers estimate the weight of their catch from a measurement. Weights are calculated with parameters supplied by local and international fisheries scientists. Each calculation is species specific, meaning that the weights are not generic estimations, but as close to perfect as possible based on current data. It also means that only one measurement is required, facilitating a quick release.